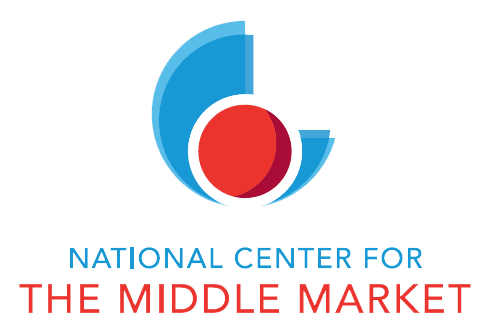 For the second quarter of 2018, average employment growth of middle market companies grew to 6.7%, the second-highest rate since the MMI (Middle Market Index) was established in 2012, according to the National Center for The Middle Market. As the leader in middle market real estate capital solutions, STORE Capital continually strives to serve this vital market segment that drives the US economy. Defined as companies with revenue between $10 million and $1 billion, the middle market is estimated as a $6 trillion marketplace with nominal GDP equal to the third largest economy in the world. STORE Capital estimates that these nearly 200,000 companies are often non-rated with limited real estate capital financing options. To meet these unique business needs, create shareholder wealth, and enhance operational flexibility, STORE Capital offers innovative Master Funding Solutions. These are customer-centric offerings to meet specific growth needs such as expansion, renovation, and recapitalization. STORE Capital Corporation is an internally managed net-lease real estate investment trust, or REIT, that is the leader in the acquisition, investment and management of Single Tenant Operational Real Estate, which is its target market and the inspiration for its name. One of the largest and fastest growing net-lease REITs, STORE Capital owns a large, well-diversified portfolio that consists of investments in over 2,000 property locations, substantially all of which are profit centers, in 49 states.